Everyone knows that communications is the key to running a successful dance studio. Just because you post a message on the white board or send home a flyer doesn’t mean that the word will get out. Type a message and hit the call button. DanceStudio-Pro takes care of the rest. Every person on the list will get a professional call with your message. If they don’t answer… no problem. Robo-Dialer will leave a message on their voicemail. 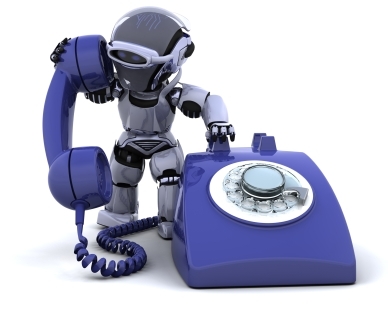 No matter what you need to say, Robo-Dialer can make it easier.